support cultural and linguistic competency. 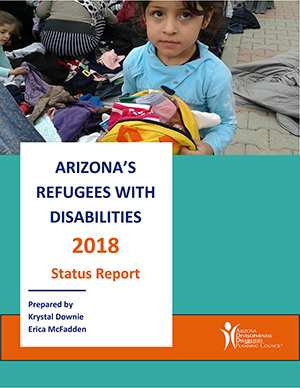 During the first half of 2018, the Arizona Developmental Disabilities Planning Council surveyed disability organizations and refugee resettlement agencies in the Phoenix and Tucson service areas. The goal? Find out if service providers and case workers knew about available disability services for refugees with identified disabilities. This preliminary report reveals the survey findings and serves as a starting point for future collaborations through the Community of Practice organizations, as well as any group actively working with Arizona refugees. Click here to read the full report. Our efforts to improve linguistic competency in Arizona got a boost in April 2018 thanks in part to team member Arizona Center for Disability Law. A lawsuit filed by ACDL attorneys and deaf plaintiffs got the attention of Maricopa County authorities. Emergency management officials in the nation’s fourth-largest county agreed to modify the 9-1-1 system to accommodate texting for residents with hearing and speech disabilities, as well as others who need ways to ask for help without speaking out loud in dangerous situations. The settlement also provides seed money for other Arizona counties to start a text-to-9-1-1 system. The service is currently available for English users only, but efforts are underway to expand to include more languages. 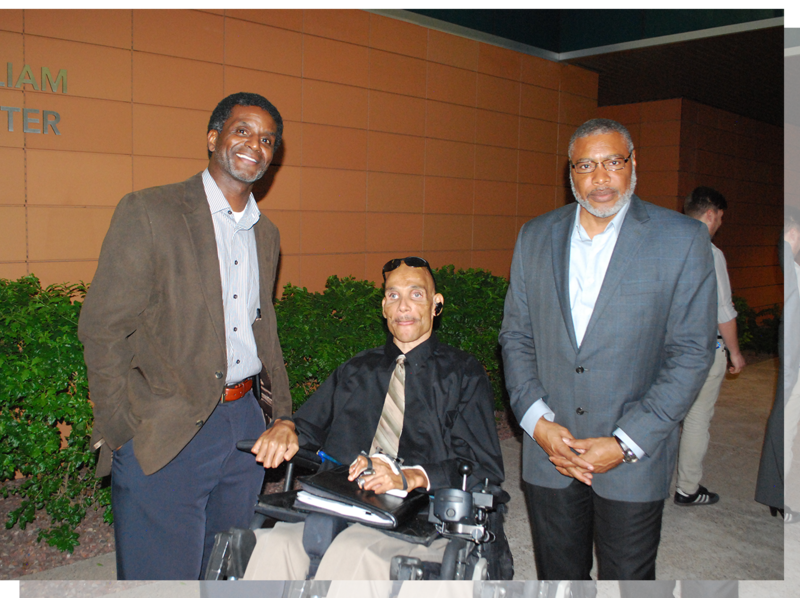 Click here for more information about the collaboration. The leadership team received a 5-year grant from Georgetown University’s National Center for Cultural Competence to build a community of practice. This statewide community of practice is charged with driving system change that will result in a linguistically and culturally competent DD system.